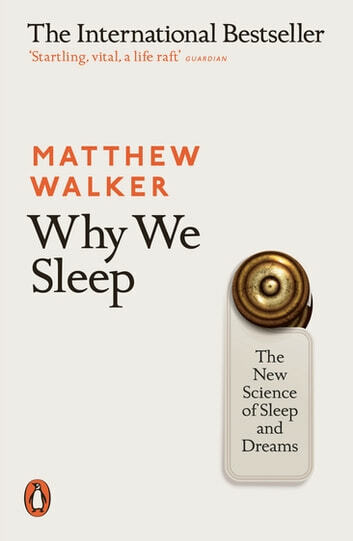 Book full of scientific facts about sleep, written in very readable style. It helped me a lot with my sleep problems. 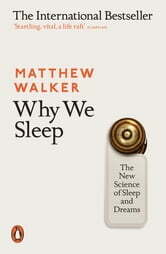 I am more aware now about consequences of insufficient sleep and I definitely will spread the message.